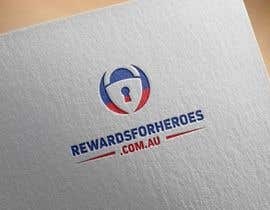 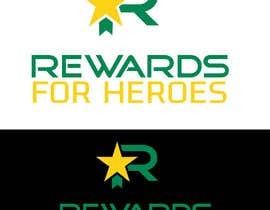 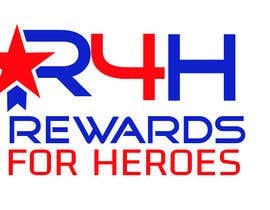 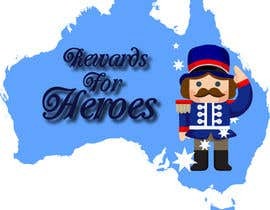 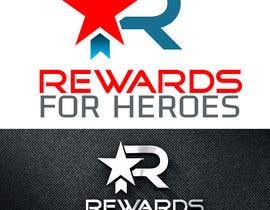 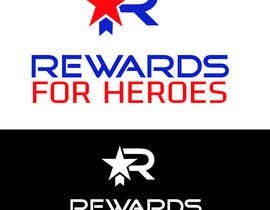 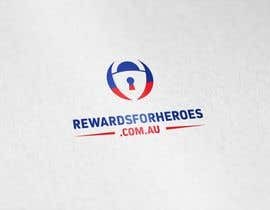 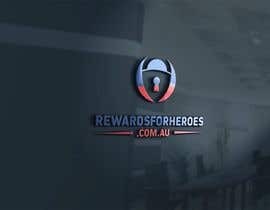 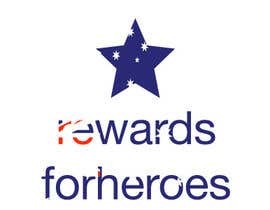 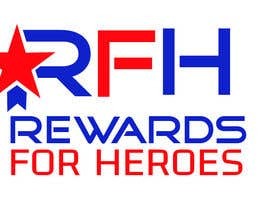 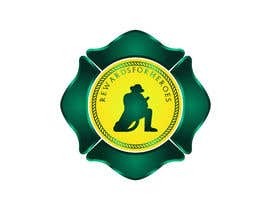 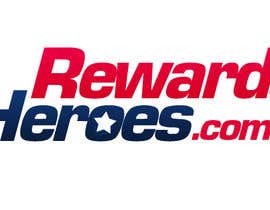 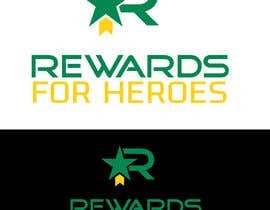 I need a logo for our not yet designed website rewardsforheroes.com.au. 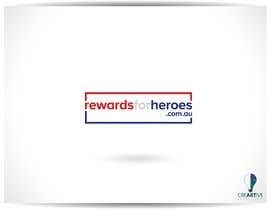 The users of the website will be members of police and other emergency services (fire fighters etc). 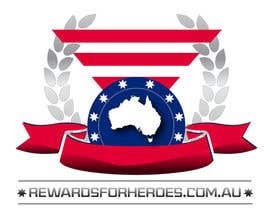 The colours should be red white and blue to match the Australian Flag, or alternatively Green & Gold to match the Australian sporting colours. 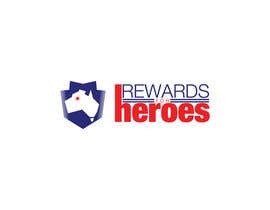 The website offers discounts to emegrency services workers at businesses in their area.